Is your toilet paper vegan and cruelty-free? In search of vegan toilet paper. 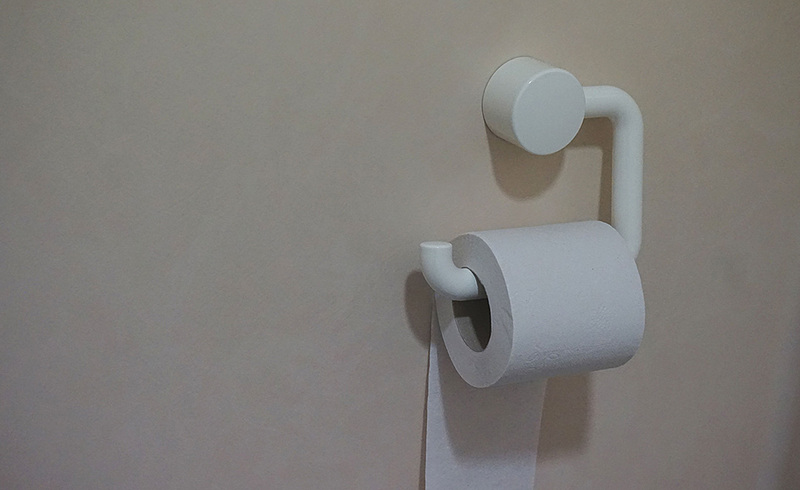 Do you know if you’ve been using vegan toilet paper? If you’re using one of the most popular toilet papers, it might not be vegan or cruelty free. Some toilet papers may actually contain animal ingredients like gelatin to bind the fibers, while other T.P.’s are made by companies that still engage in animal testing. But MAYBE their toilet paper doesn’t have any animal ingredients in it. Even if this was the case, I want to live in a world where animal exploitation is taken seriously and not something people are okay with being ambiguous about. So, I researched a bunch of toilet papers and here’s what I found. Oh, I should mention these are mostly toilet papers in the United States. I’ll add more as I find them. Fortunately, there are some toilet paper companies that are explicit about their values and who don’t test on or exploit animals. First, here’s a list of cruelty free and vegan toilet paper. Then if you scroll to the bottom, you’ll find a detailed list of not cruelty-free and not vegan toilet paper which I will be avoiding from now on. Use this link for $10 off your first order. Safe for septic systems and sewer systems, low-flow toilets in RVs and campers. *Parent company Unilever tests on animals, but Seventh Generation’s products are not tested or sold in countries where testing is required. I included it on this list because they have been explicit about their values for a long time. Canadian company that manufactures in Tennessee. *The Canadian Breast Cancer Foundation merged with the Canadian Cancer Society which appears to fund animal testing. Here’s a list of toilet papers you may want to avoid. TOILET PAPERS that are not or might be NOT VEGAN or NOT CRUELTY FREE. parent company Proctor & Gamble still tests on animals. parent company Kimberly-Clark still tests on animals. BUT just a few years ago Georgia-Pacific contracted a scientist to test on animals in hopes of gaining evidence to use in a lawsuit. They are not principally against animal testing. Note: Caboo, Nimbus, and Earth’s Natural Alternative did not respond to e-mails about their toilet papers.